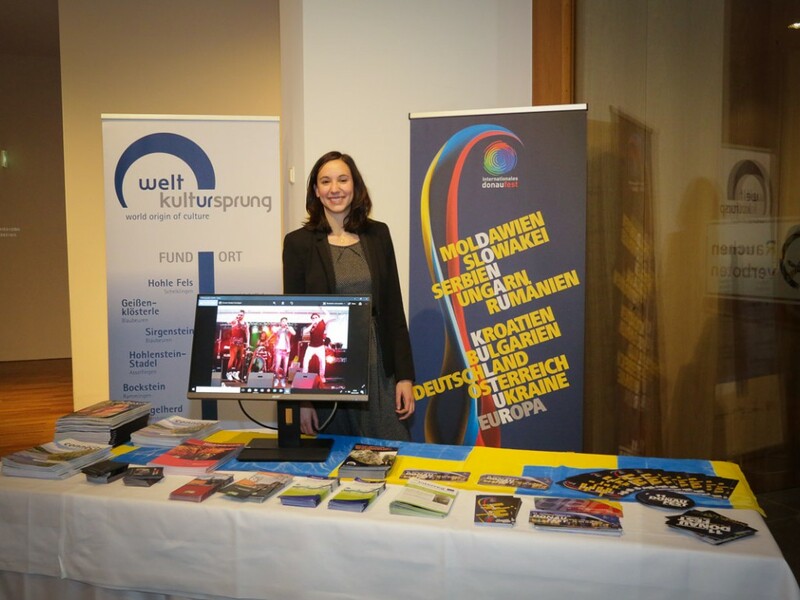 On 8 March, the Danube Office participated in the 6th Donausalon in Berlin. This event takes place every year and is hosted by the Landesvertretung Baden-Württemberg. This year's event was organized in cooperation with the Embassy of Bosnia and Herzegovina. The event is attended by expert audience from Baden-Württemberg and international guests. In that sense, the Danube Office took the chance to inform about the project LENA and to disseminate some information material.